Come and join us in this great programme, full of fun, art, crafty projects, awesome activities and bright ideas! 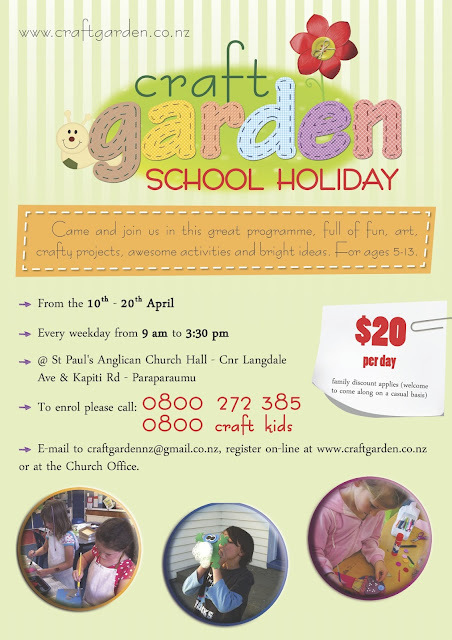 At St Paul's Anglican Church Hall-Cnr Langdale Ave & Kapiti Rd-Paraparaumu . 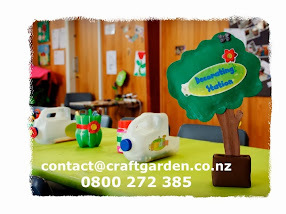 Craft Garden does not operate on a drop in basis - all children are required to be pre-enrolled. 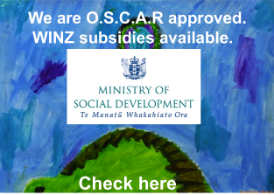 Enrolment priority is given to children attending after school programme.